Quite an intimate picture for my taste. Cozy, yes. Refer him to a dentist and he should be quite easy on the eye.. If her head wasn’t too close to his I wouldn’t say it was an intimate photo. But maybe the photographer just caught a couple of seconds where their heads were closer? Charlene looks very relaxed here, see seems to get a real joy from helping people in South Africa with her foundation. This is not for the first time Charlene poses like this. Too close, too cosy, whatever. 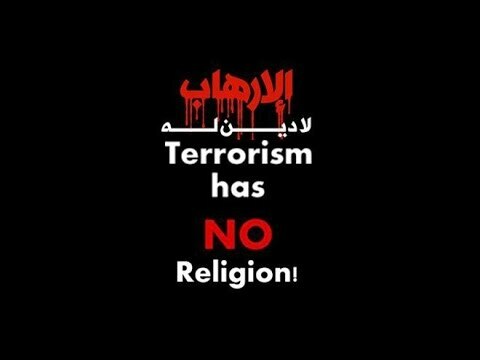 For me at least. 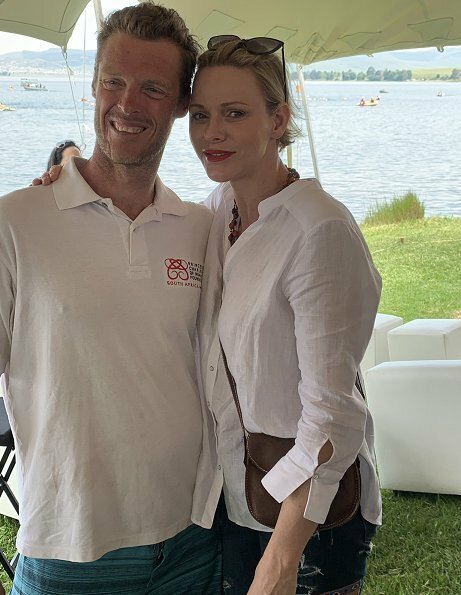 Princess Charlene of Monaco visited South Africa to congratulate Terence Parkin for his success in Midmar Mile swimming event. 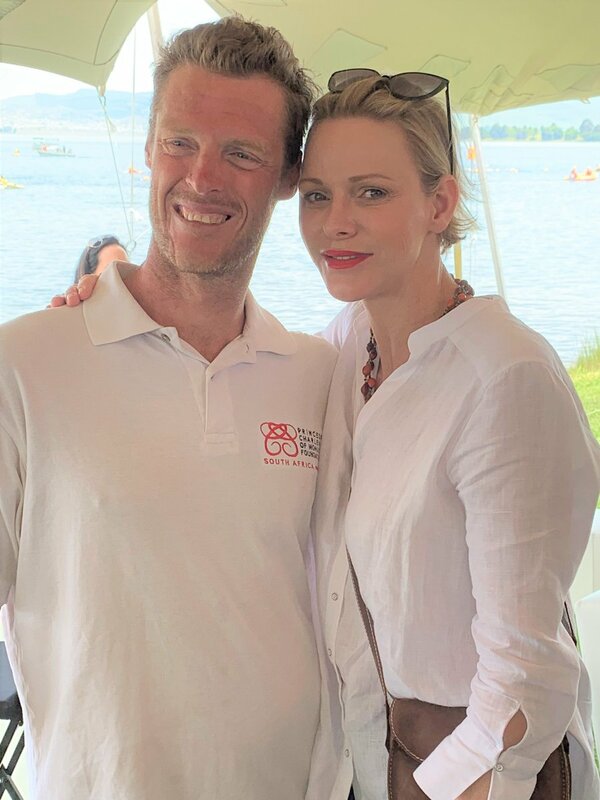 Terence participated in the event to raise money for "The Deaf Children's Learn to Swim and Water Safety Programme" of The Princess Charlene of Monaco Foundation. The Midmar Mile is the largest open water swimming event of the world, which is 1120 km. Renowned athlete and olympic medalist Terence was born on April 12, 1980 in Bulawayo and is a deaf swimmer from South Africa. Terence is an Ambassador for The Princess Charlene of Monaco Foundation. He has recently qualified as the only deaf CPR Coach in South Africa. There is some interesting dish about Charlene on the Royal Foibles site. Is there any more pix of her in South Africa oyher than this one? I mean attending events or meetings? Indeed - very interesting to hear about her behaviour at the Princess Grace Awards, treating everyone as if they were beneath her. 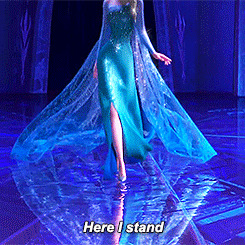 If she doesn't show up next year, we know it was true. That’s great! I wish more royals were into wildlife protection.